I am so excited to use this next week! 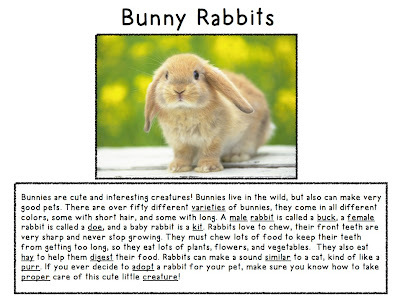 My kids are loving the Informational Text Close Reads that we have been doing, so I know they will really like this one about bunnies! 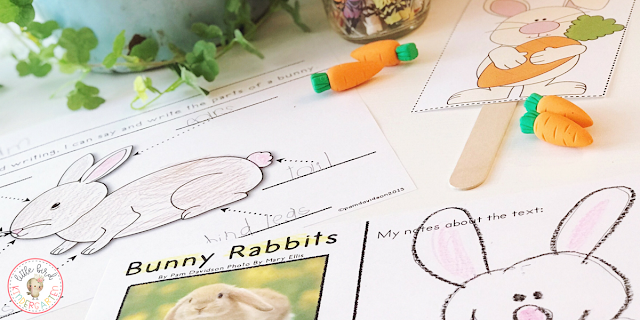 It's a great way to combine what is fun and naturally engaging for them with integrated Common Core Objectives! I'll post an update after we get busy with all of this fun stuff! Pet Bunny question chart ready to go - I put a copy of the Bunny Rabbits close read at the top. 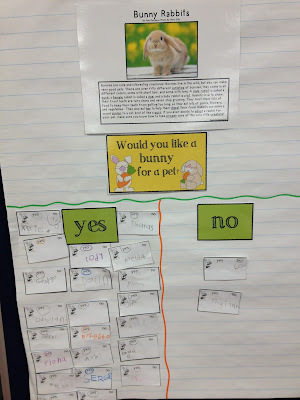 We read it for the first time today. I had them talk to their partner about one thing they learned by listening to the text for the first time. 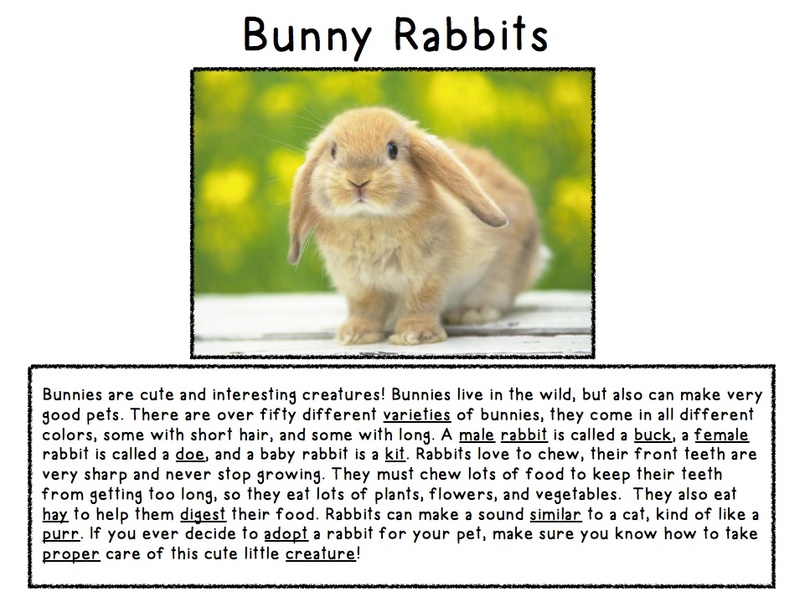 I always love to hear what they pick up on, SO many of them said they liked learning that a bunny can purr the way a cat does! Can't wait to keep going on this all week! •I read the text straight through (it was projected onto the smart board). (well about a half second behind me anyway). coming to understandings about the vocabulary. 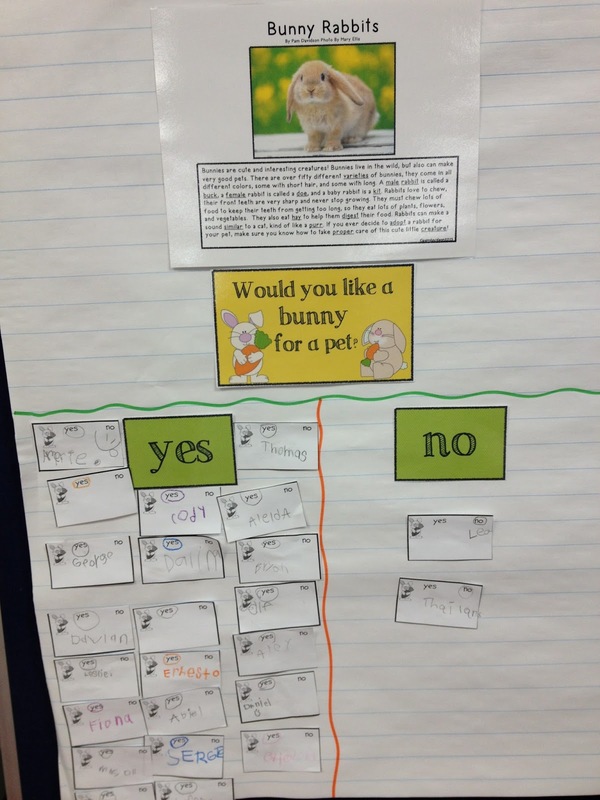 My favorite was the word similar, we used an example of two students hair color to illustrate the point. 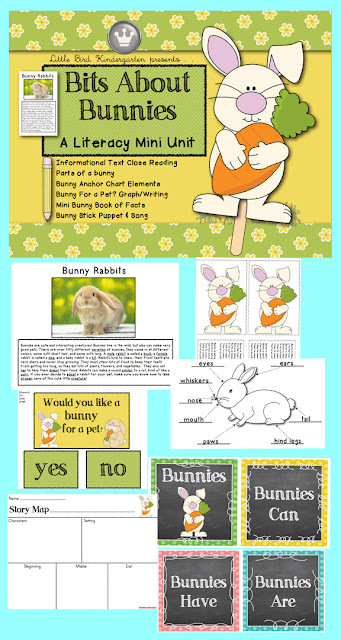 •Each student got a pencil, a book to use for a lap desk, and their copy of the text with picture and a place for their notes (Student Annotations Page). •They wrote down notes about facts that were interesting to them. 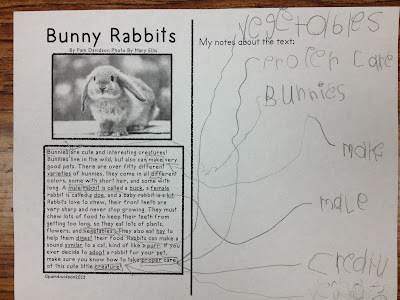 We talked about writing notes to remind themselves of facts they would like to report on their fact writing page, and that the notes may not be complete sentences, much like a grocery list would be. They really did great with this, they were so engaged and I loved the way many of them were drawing arrows to the place in the text they were noting! 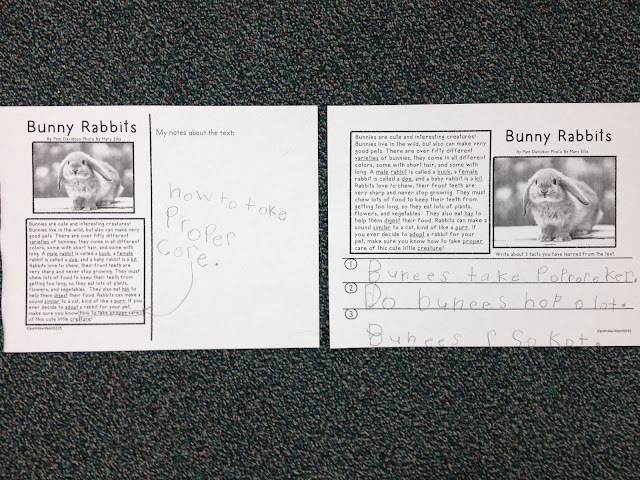 •When they finished they went to their seats, and using their notes, wrote sentences of facts from the text and shared them with partners. were being used, and the retell of the life cycle of the butterfly had some extra enthusiasm with the little critters close by. I heard a..... "Do you think they know were telling a story about them?" Too cute. So maybe, in this case anyway, timing isn't everything! FYI: The caterpillars are from Insect Lore. Now.... time for eggs and chicks!! Little Paper Bowls Made by Little Hands! 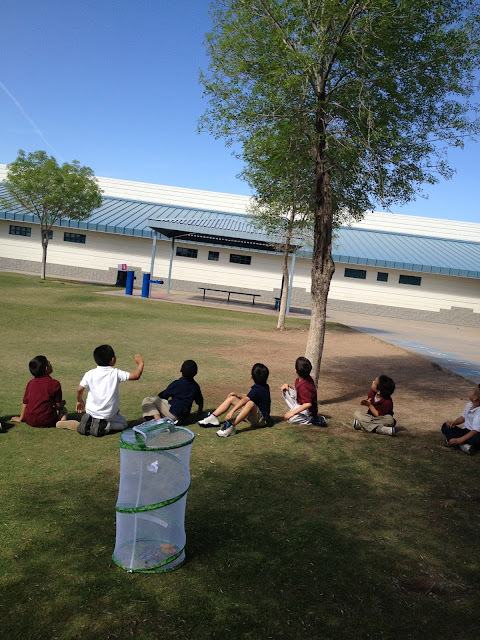 We are just about at the end of our Science unit "Wood and Paper" (FOSS). This week the investigations are about changing paper. 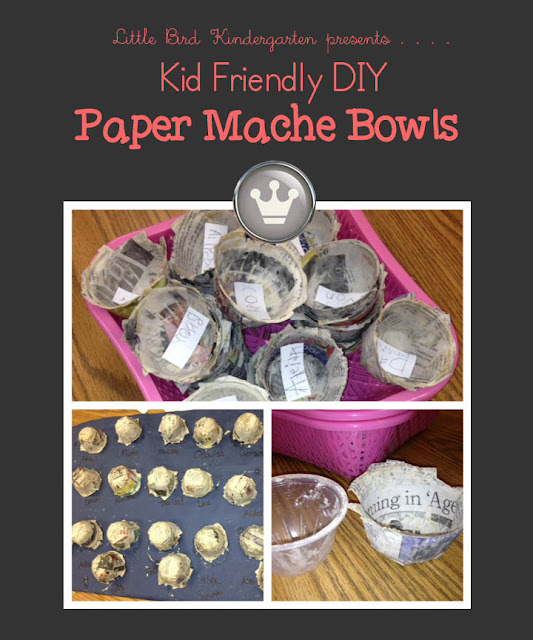 We have done the paper mache investigation before, but I used the larger bowls that came with the kit. This time I had a bunch of saved up little plastic fruit cup bowls. They were SO much better than the large bowls! 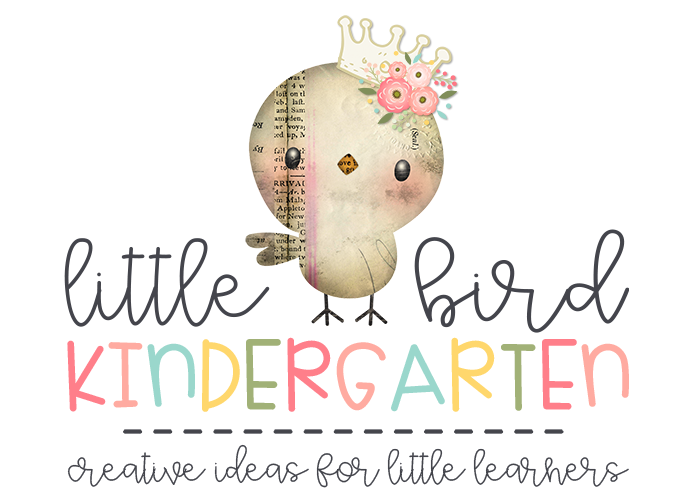 Much easier for little hands to work with, and also a better fit for short attention spans. I liked it because we needed far less paper strips and wheat paste. 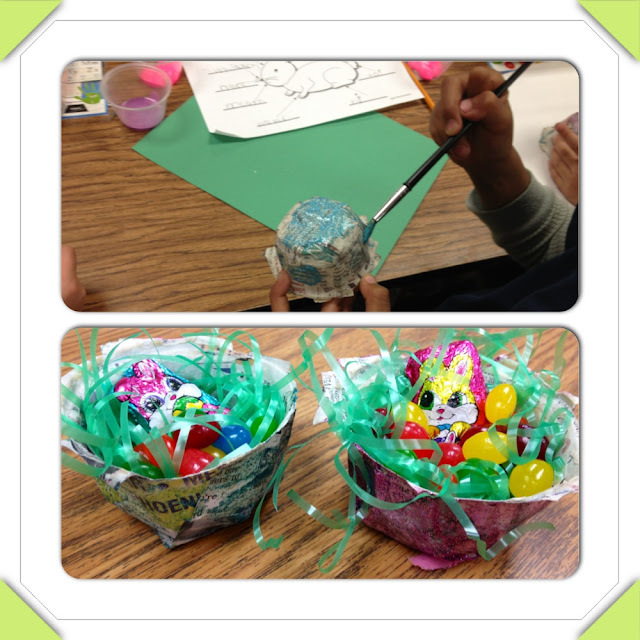 They had so much fun and were so thrilled to take their bowls out of the molds this morning. My plan is to have them lightly paint and decorate them andsave them for Easter baskets..... stay tuned for updates and more pictures! Mix water and flour together, it will be kind of lumpy like pancake batter. Seperate mixture into a few smaller bowls for the work station. removing any excess before it is placed on the bowl. This is repeated many times until the bowl is covered and smoothed. Some students needed very little help while others needed much more assistance. I modeled quite a bit before we started, and did not do it whole group. It is a great small group activity. After the bowls were covered, smoothed and excess wheat paste was removed, I placed them on butcher paper with names written on it for their bowls to dry overnight. They were very easy to remove the next day although some needed to dry a bit more. I hope you try it! The kids loved it and it is such a great tactile experience for them, not to mention all of the great science and art discussions that came out of it, can't wait to decorate! This has been such a fun couple of weeks! I am so impressed with the language I am hearing in coversations, retells, and seeing in writing! 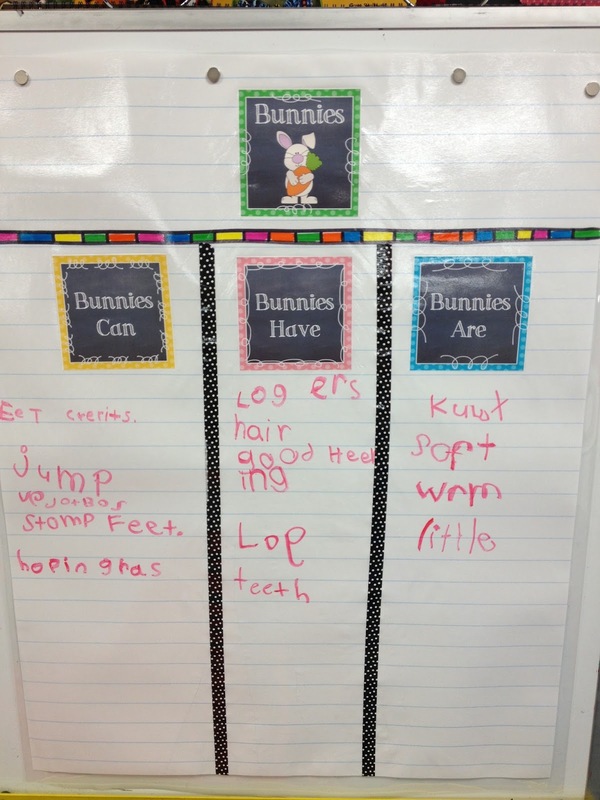 There is nothing better than seeing those little ones show evidence of understanding content in their speaking and writing! 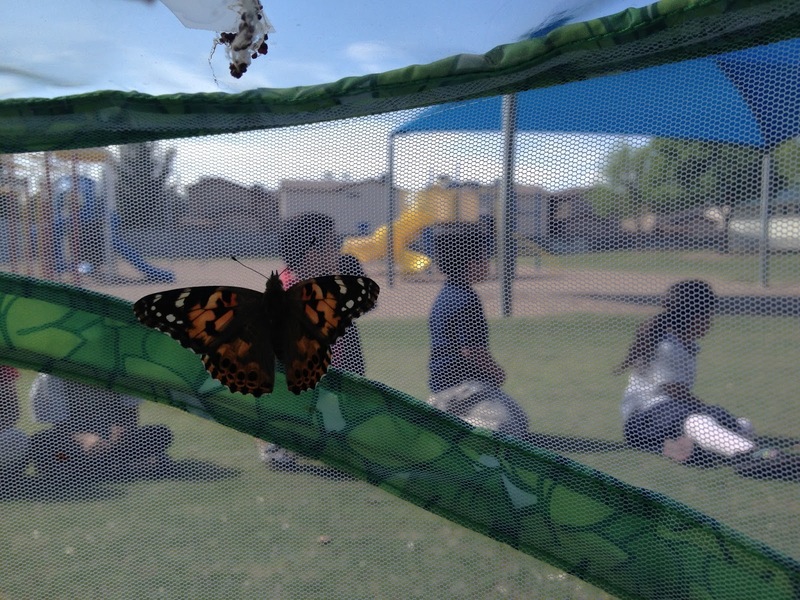 I am so glad that I started out the unit with the Butterfly Close Reading activity. They have used so many of the juicy words in the many activites we have done, and have demonstrated some pretty sophisticated learning about some really meaningful concepts. 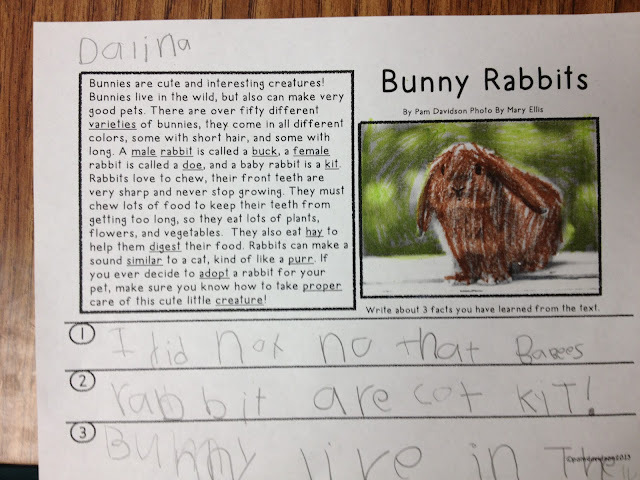 I LOVE watching their writing grow like crazy at this time of the year. 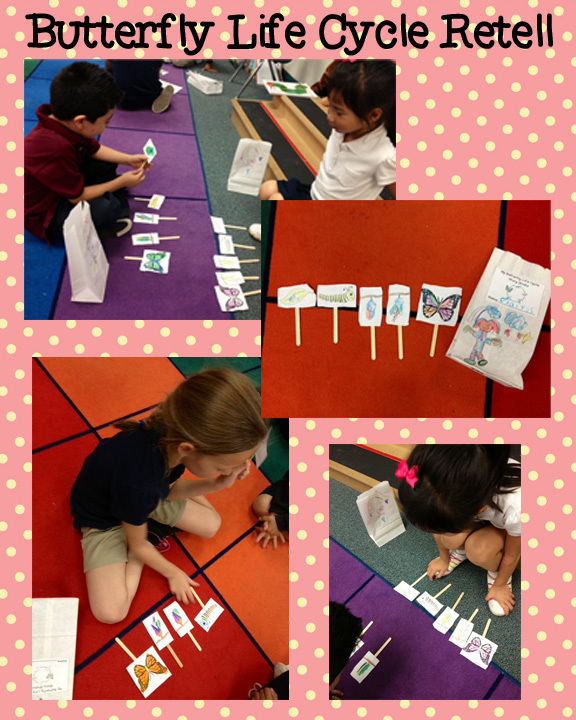 I think it's really my favorite thing about kindergarten! For our writing today we used one of the writing prompts from the Butterfly Lifecycle Unit. It is so fun to watch them eemerj as speakers, readers and writers! 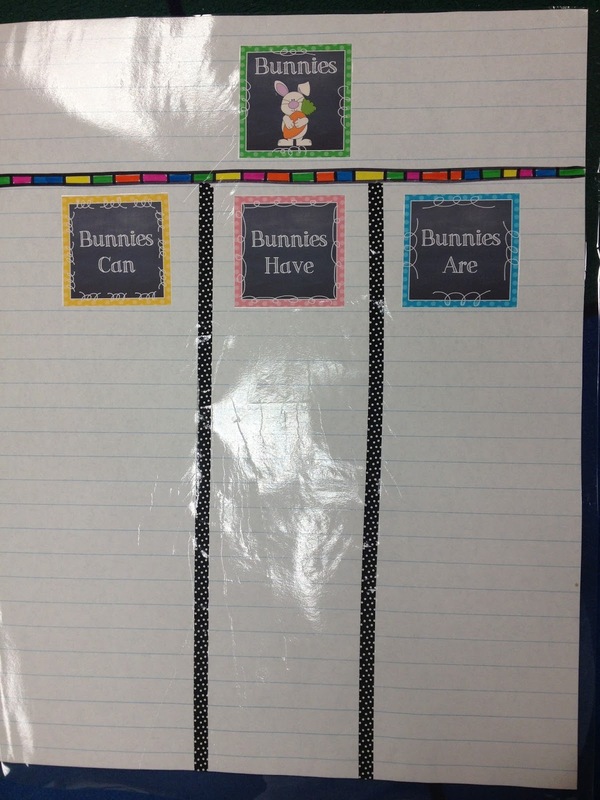 We are winding up our unit - finished working on our research projects today, they are SO great! (Will share soon!) 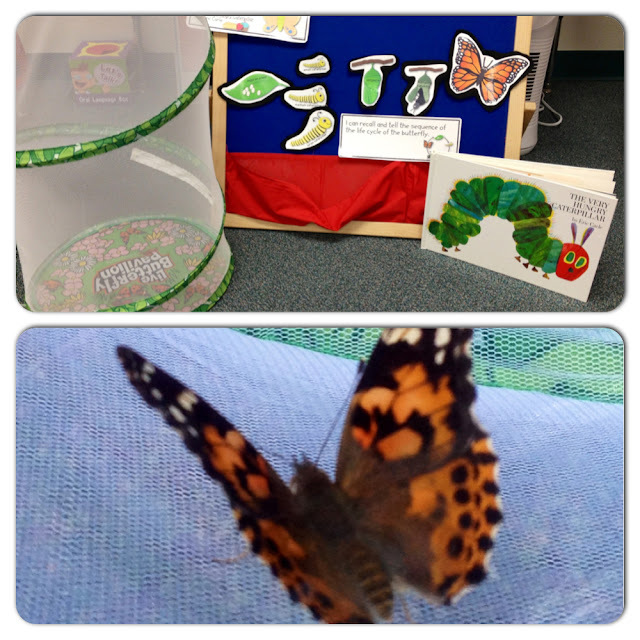 Had to share this though... they completed their story sticks today to retell the story of the Butterfly Life Cycle with their partners...... SO cute and fun to watch and listen!! I love hearing them describe in their own words, it is priceless and amazing to hear how far they have come!